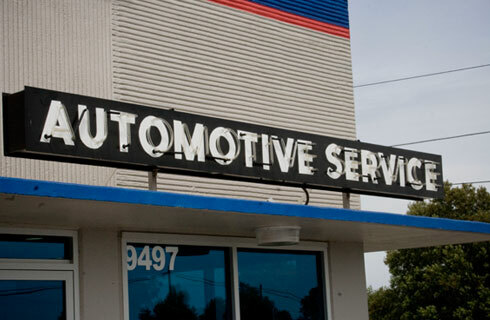 Walsh Station Automotive Service was established in 1952 as a family owned and operated repair facility, with a commitment to the consumer to provide excellent service and quality workmanship. 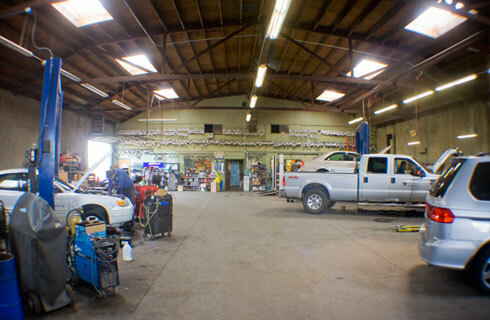 Walsh Station is the only independent Union automobile and light truck repair shop in this region. Our Technicians, Bryan, Dan, Mike and Siong are all certified Union Local 2182 journeyman level and ASE Master Technician certified. Our Office Manager Nick is always willing to advise you on your automotive needs. As an independent shop, we work on Ford, Chevrolet, GMC, Buick, Pontiac, Saturn, Dodge, Chrysler, Jeep, as well as Honda, Acura, Toyota, Lexus, Nissan, Infiniti, Subaru, Hyundai, Kia and other car manufactures on a "call in" basis. 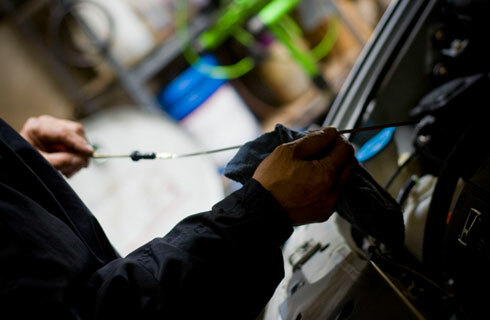 For nearly 60 years, this family owned business has and is committed to making your vehicle repair process as pleasant as possible, with the same integrity established in 1952.